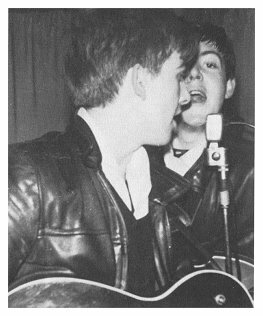 Lewisohn places this photo among February 1961 listings but it can't be from any of the dates in that month. 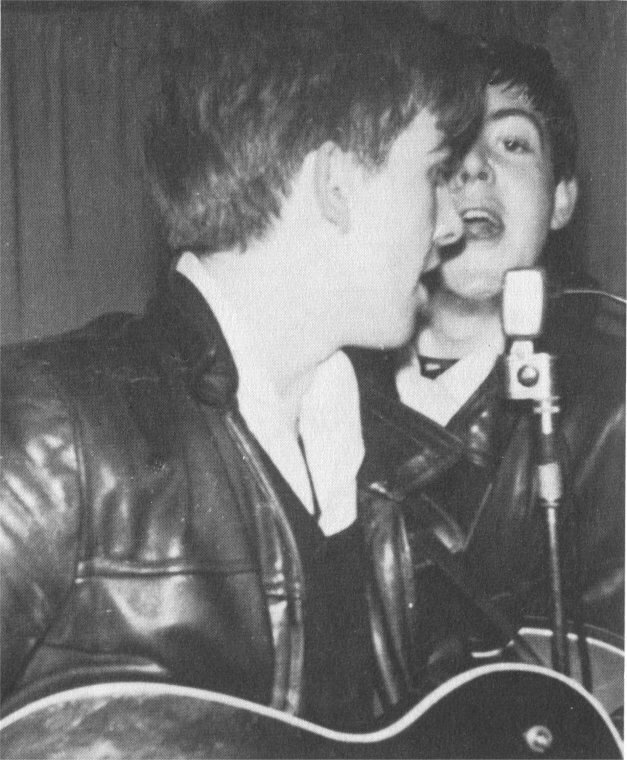 George has his Gretsch Duo Jet which he bought in July 1961 and their hairstyle is that of later 1961. After returning from Hamburg in early July 1961, The Beatles played St. John's Hall on the following dates. This photo could be from any of these dates.